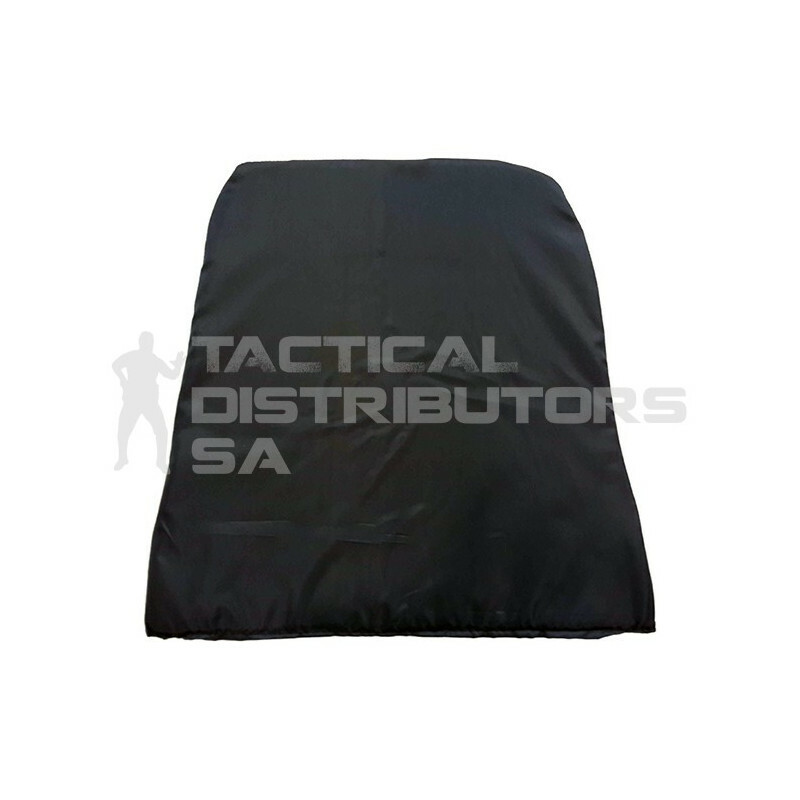 Features NIJ Level IIIA Ballistic Protection. Tested by SABS to SANS 1658:2007 Level IIIA using 9mm Parabellum and .44 Magnum. Trauma Pack Built into Inserts. Fits Condor Compact Plate Carrier (CPC).